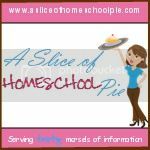 A Slice of Homeschool Pie: Do You Ever Have One of Those PERFECT Homeschool Days? Do You Ever Have One of Those PERFECT Homeschool Days? 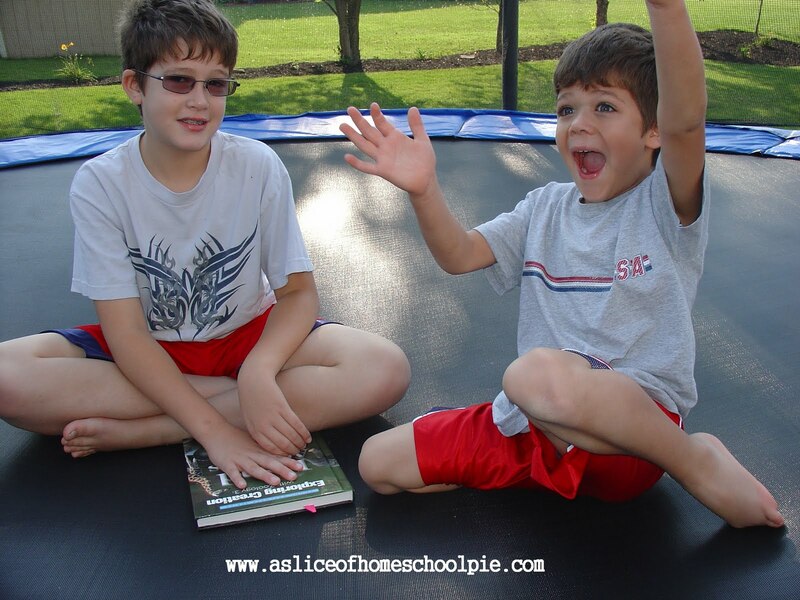 Or was it the fact that we did school work on our trampoline? Boys making their own web. Maybe it was because today was a science day - one of our favorite subjects. On a search for spiders and webs. Maybe it was the excitement of hunting for spiders. (I knew we would be studying spiders and webs, so I didn't vacuum any of those I had found in my basement (a difficult task for me as I hate spiders). The boys had a blast hunting for them. I'm just happy I can now vacuum it all up! The largest web we found. 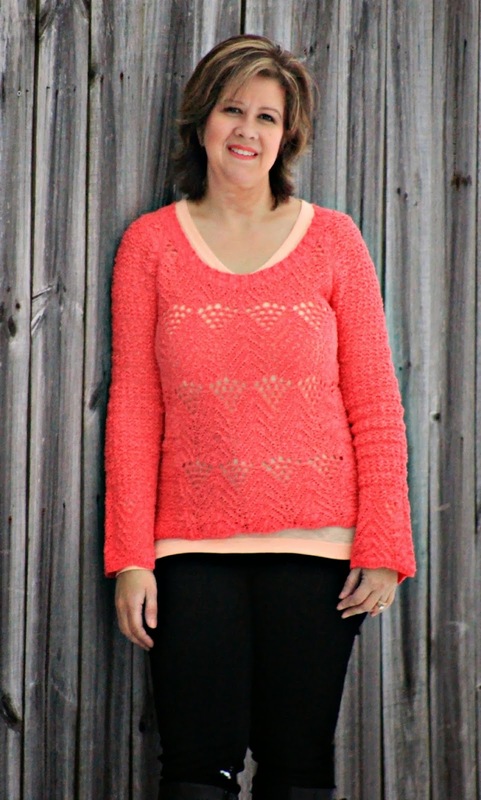 You do not want to see the spider that made this. Maybe it was the fact that both boys' attitudes toward their school work today were right on track. Or maybe it was the fact that I spent this morning watching cartoons with my sons and eating breakfast with them and just plain enjoying them before all the hustle began. Whatever the reason, today was the kind of day I'd love to carbon copy throughout the rest of our school years.